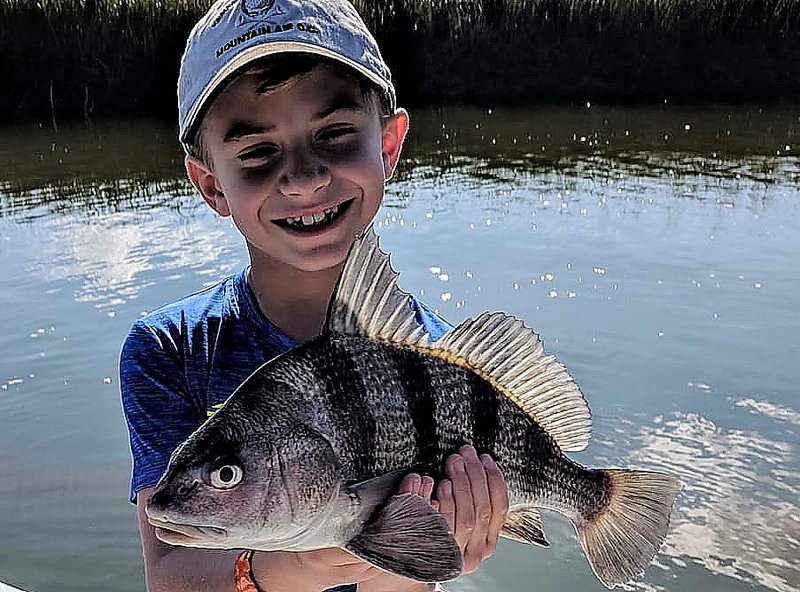 Join us for a family fishing experience for the entire family. 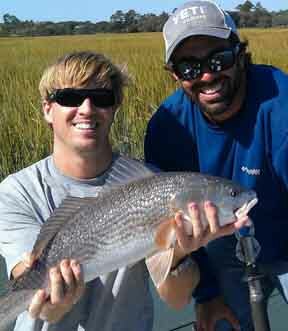 We’ll stay in the smaller channels and creeks for a chance to catch some of Kiawah’s common saltwater fishes. At 2.5 hours, this is a great starter fishing tour for young children. Offered daily in the Spring and upon request in the Summer. Maximum of 6, no split parties in the Summer. For reservations or more information please call the Nature Center at 843.768.6001.